Presently business is in full swing, and growing rapidly. The need for further extensions to accommodate business and customers is already being felt. 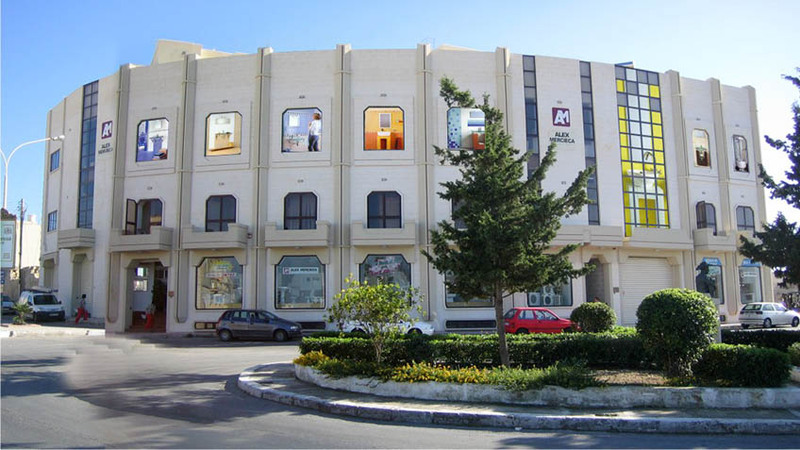 In year 2004, we felt the need of expanding even more, and this is the reason for building another 2 floors on the existing showroom. Also another project is in the pipe line. Land has already been acquired a few meters away from the existing showroom. Plans are already in hand for the building of larger premises which will comprise eight storeys, each having 4,500 square meters of floor space, and consequently centralizing also our stores. This project is intended to be initiated in the very near future and plans to further diversify business are also in mind. The year 2015 marks our 45th Anniversary and this gives us a lot of pride. We intend to be the best for our customers and to achieve our objectives, which will further enhance our reputation, both locally and abroad.